Former Chief Inspector of Homicide, Armand Gamache, has found a peace he'd never imagined possible, away from the front line of the police and in the tranquil village of Three Pines. But when his friend Clara Morrow asks for help, he can't bring himself to refuse her, despite the old wounds it threatens to re-open. Clara's husband, Peter, is missing, having failed to come home on the first anniversary of their separation, as promised. As Gamache journeys further into Quebec, he is drawn deeper into the tortured mind of Peter Morrow, a man so desperate to recapture his fame as an artist that he would sell his soul. As Gamache gets closer to the truth, he uncovers a deadly trail of jealousy and deceit. 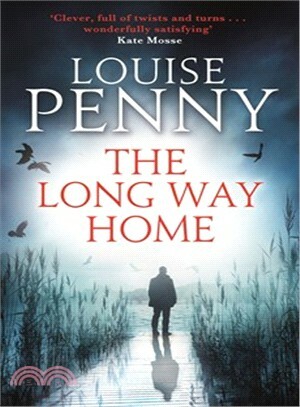 Can Gamache bring Peter, and himself, home safely? Or in searching for answers, has he placed himself, and those closest to him, in terrible danger . . .